"BC IS BETTER ON A BOAT"
We aim to ensure visitors and local boaters alike can focus on enjoying memorable cruising experiences in British Columbia. 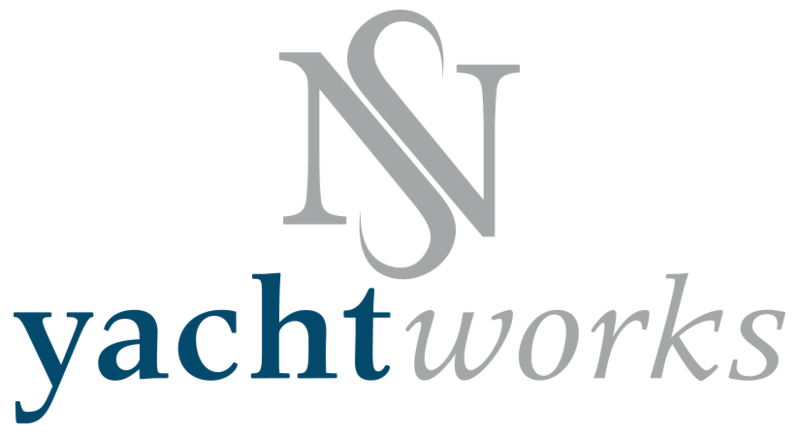 Based on Vancouver’s North Shore, YACHTWORKS offers a highly skilled and professional team of industry certified Electricians, Mechanics and Systems Technicians. We provide a full complement of refit, yacht maintenance and boat repair services, quality OEM parts, and technical marine solutions to support our customers for a trouble-free lifestyle on the water. Our one-stop shop philosophy also ensures that you’re well taken care of with full concierge services including provisioning & detailing, shipwright repairs, and custom Canvas & Upholstery to maximize your boating comfort year round. Need an estimate for your marine tasks? We are proud to announce that MyTaskit is our partner in Service Coordination. We’ll help you get on board. Or visit MYTASKIT for more information.